B&W Magazine chose a lovely cover for their June issue. In fact, it is the first cover Madonna ever had! That was for Island magazine back in the day, but you can relive those glory days when Madonna first came out by winning this great reproduction! 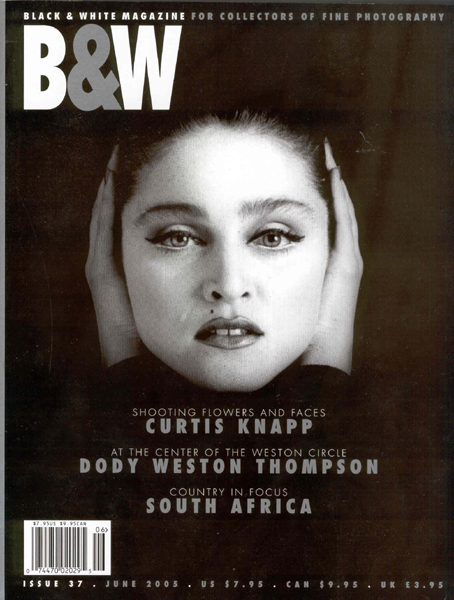 All you need to do is email me with "B&W" in the headline at mariam@madonnamemories.com by July 30th and we will pick our winner on that day. It's that simple! I got this little gem on eBay and it's shrink-wrapped and quite a treat! 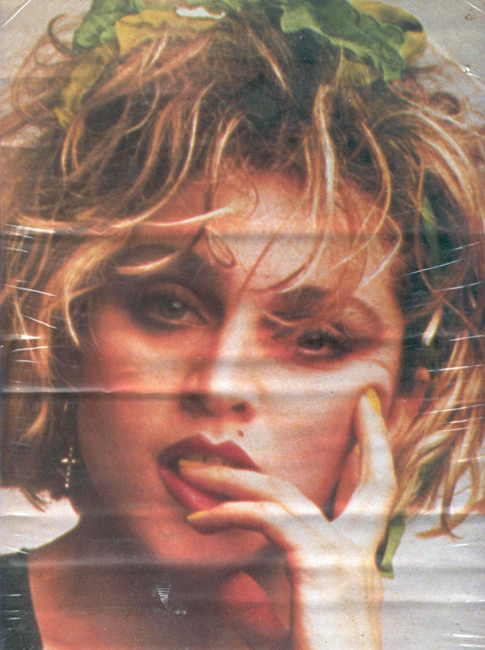 This photo shoot was everywhere back in 1984 and they made lots of cute things with it, including this fun pin-up! To get it, you just need to email me with "1984" in the headline to mariam@madonnamemories.com by August 10th and we will pick the prize winner on that day! Good luck! Ahhh, what a cover and what a great picture portfolio! 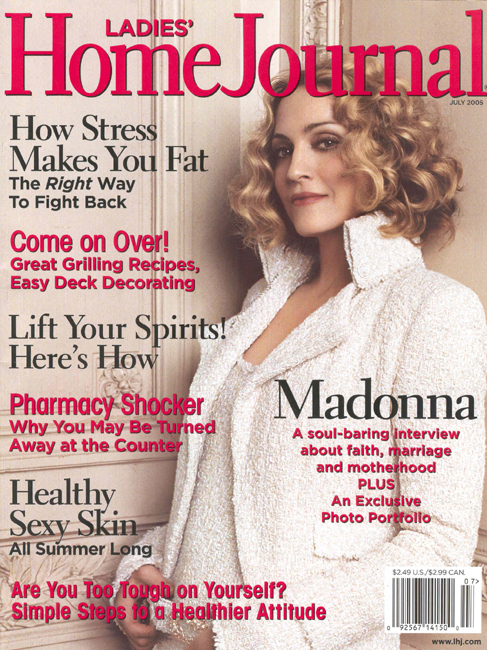 Madonna wows us yet again on the cover of Ladies Home Journal, and for those of you who didn't get it, here's your chance to win one! Just send me an email with the subject line "Ladies" by August 16th (you know, Mo's birthday ;)) to mariam@madonnamemories.com and you will have a chance at this great magazine! Now, let's get to it!